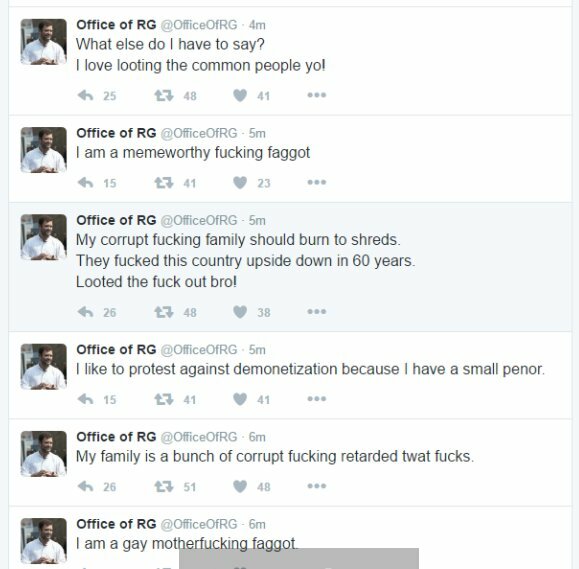 Apparently someone hacked into Rahul Gandhi's Twitter handle and posted obscure content. 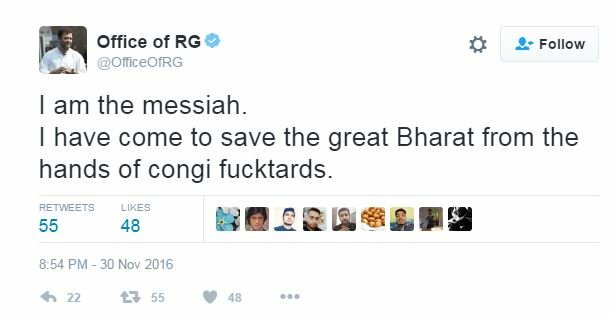 And the so popular Pappu was popular again. Even Ravindra Jadeja retweeted with a hashtag PappuHacked. Here are the pictures of Rahul Gandhi's tweets.